Having fertile garden soil is essential to get the best growth from your lawn and plants. Grass needs some essential nutrients to grow. Macronutrients are elements which plants require in relatively large amounts where micronutrients are those which plants require in much smaller amounts. A combination of macronutrients and micronutrients give the soil its optimum health. When you have too many macronutrients in your soil, they often interfere with micronutrient availability. It’s like they take over and there’s little room for micronutrients to fit in. Too few macronutrients and you’ll get poor plant growth and potential for disease. Too many micronutrients and you’ll see a loss of color in the plant and reduced growth. Too few micronutrients and you’ll get reduced flowering and yellow-green coloration. As you can see, it’s important to have a balance of macronutrients and micronutrients in your lawn. 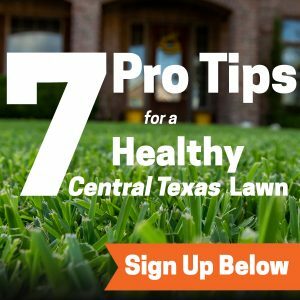 Having them in the right quantities makes your lawn grow healthy and strong. The macronutrients help create new plant cells which organize into the plant tissue. Without these nutrients, growth and survival will not occur. Macronutrients are easy to find. 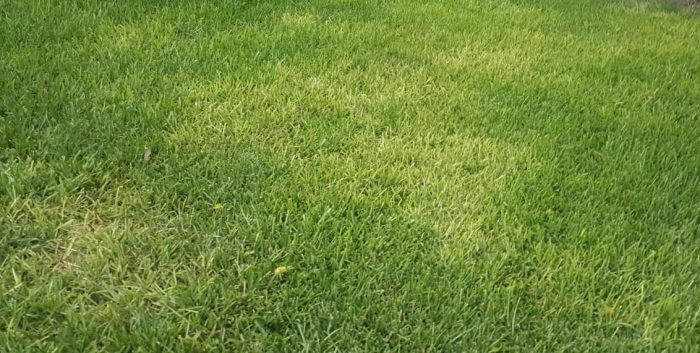 They are prevalent in many fertilizers to help your lawn grow lush and green. What do these macronutrients do? Well, we can give you a breakdown by nutrient. Nitrogen – helps foliage grow strong, affects the plant’s leaf development. It also gives plants their green color due to its assistance with chlorophyll production. Phosphorous – assists with the growth of roots and flowers. It also helps plants survive harsh climates and environmental stressors. Potassium – strengthens plants, helps contribute to early growth and assists the plants in retaining water. It also keeps the plants from contracting diseases and insects. Magnesium – contributes to the green coloration of the plants. Sulfur – resists disease and helps form and grow seeds. It also aids in the production of amino acids, proteins, enzymes and vitamins. Calcium – aids in the growth and development of cell walls. Well-developed cell walls help resist disease. It’s also helpful in cell metabolism and the uptake of nitrate. Micronutrients provide major benefits to the soil as well. Iron – required for formation of chlorophyll in plants. Manganese – assists iron in chlorophyll formation. It also serves as an activator for enzymes in the growth process. Zinc – an important plant regulator, it’s essential in root and plant growth. Boron – regulates the metabolism of carbohydrates in plants. It’s critical for new growth and assists in pollination, fertilization and more. Copper – activates enzymes in plants. Chlorine – is required for photosynthesis and root growth. Molybdenum – needed by plants for utilization of nitrogen. Without molybdenum, plants can’t transform nitrate nitrogen into amino acids. Nickel – required to complete the life cycle of the plant and viable seed. As you can see, both macronutrients and micronutrients provide essential activities for the soil. How’s the balance in your soil? Emerald Lawns can help restore both macronutrients and micronutrients to your soil. Let us come and take a look. Just give us a call at 512.990.2199 or click below.